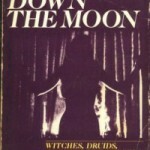 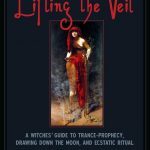 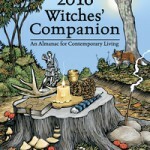 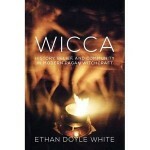 A book written to fill an existing gap in the currently available knowledge on trance, prophesy, deity-possession, and mediumship within the neo-Pagan and Wiccan communities. 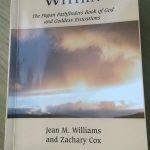 People have difficulties in defining religion. 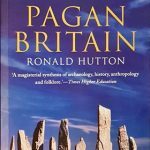 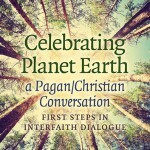 It is even more difficult to define a pagan religion. 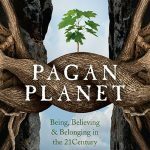 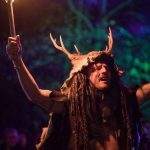 The very term paganism is also very unclear. 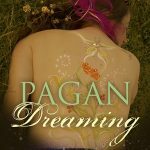 Morgana wrote a paper discussing paganism as a cultural phenomenon.